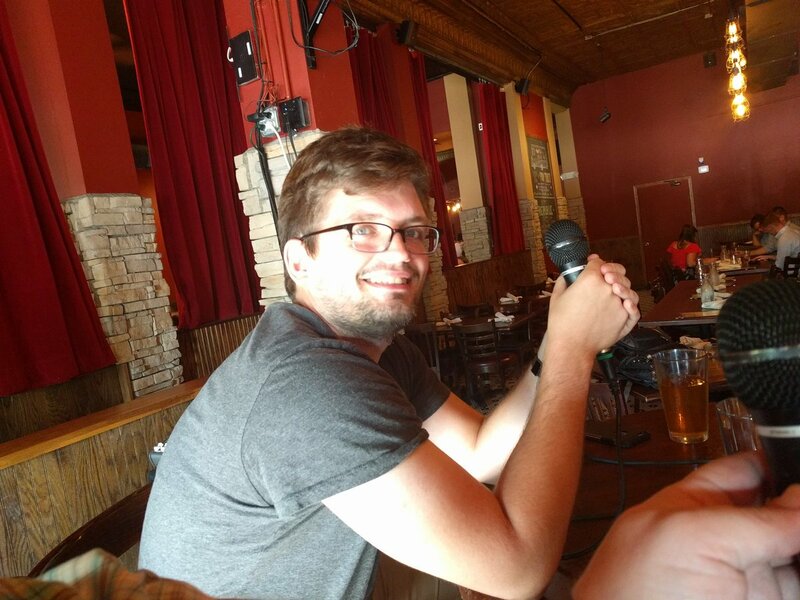 Drew and Schmitty take the Minnesota BeerCast to Fulton’s taproom for a conversation on food and beer local chef, Scott Pampuch. Shakopee Brewhall is also introduced to Minnesota. 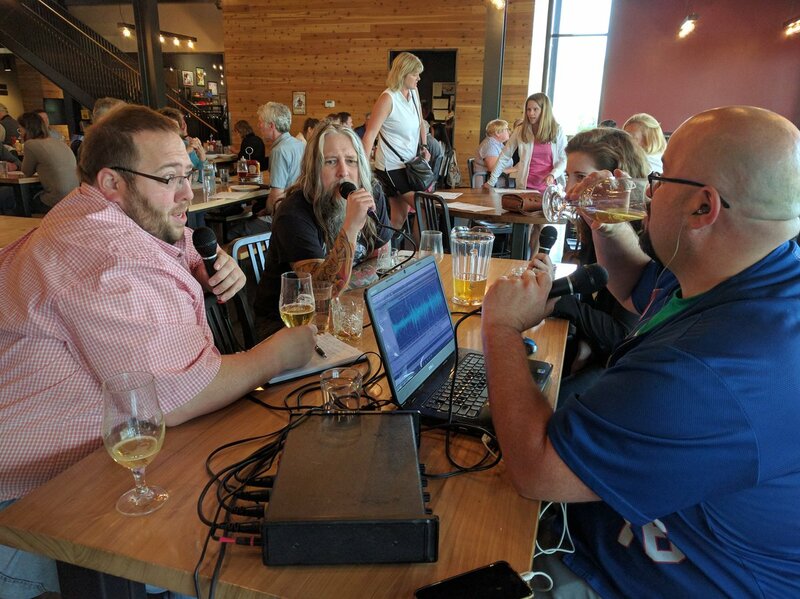 Shakopee’s Ben and Ryan discuss their beers and grand opening. 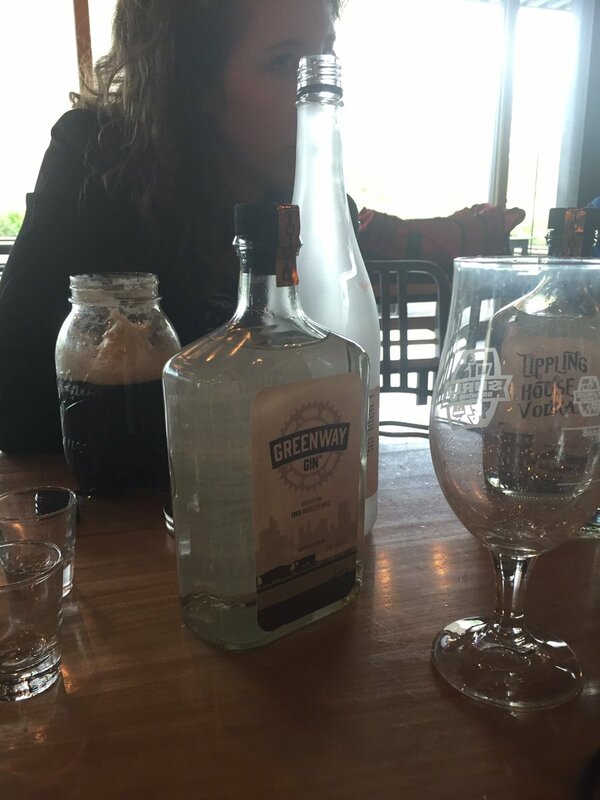 This entry was posted in Episodes and tagged Food, Fulton Brewing, Shakopee Brewhall on September 30, 2017 by Andrew Schmitt.